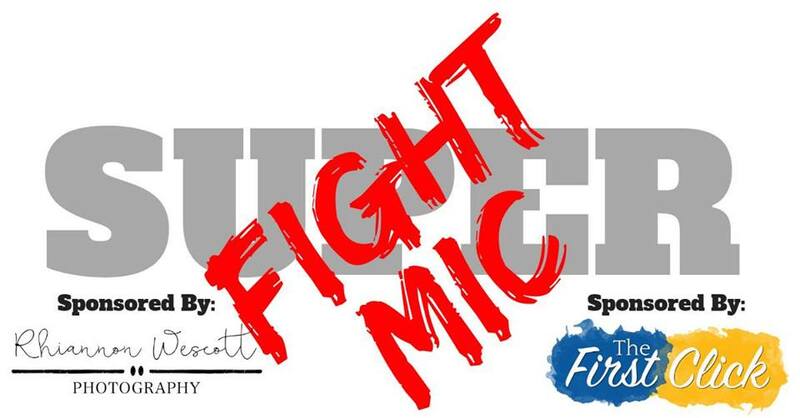 Super Fight Mic is back for it’s 3rd year! This is Central Oregon’s only Competitive Open Mic. Comics battle for audience votes and a place in the final round! The Ultimate winner will go home with a cash prize, a free headshot photo session with Rhiannon Wescott Photography, and free training from The First Click! Anyone can enter. Four will move on. One will win it all. This is the first of four qualifying rounds. 10 comics will be given 10 minutes to perform their best material. The audience will decide, by applause, who their favorite of the night is. The winner will be invited to the Final Round in May, to compete for the grand prize. Free to watch. Free to perform. Hosted by Katy Ipock.